Fatigue Testing Machine we offer is extensively used in research institute, laboratories, and also supplied to material manufacturers and diverse industries. 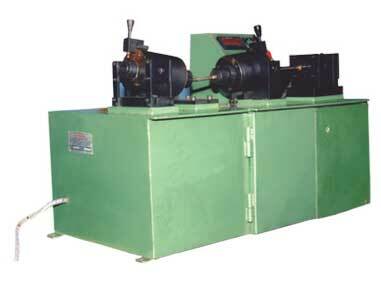 We make available the Fatigue Testing Machine which is Table model that does not require a foundation. The Fatigue Testing Machine we offer is light weight, simple in design and high performing.